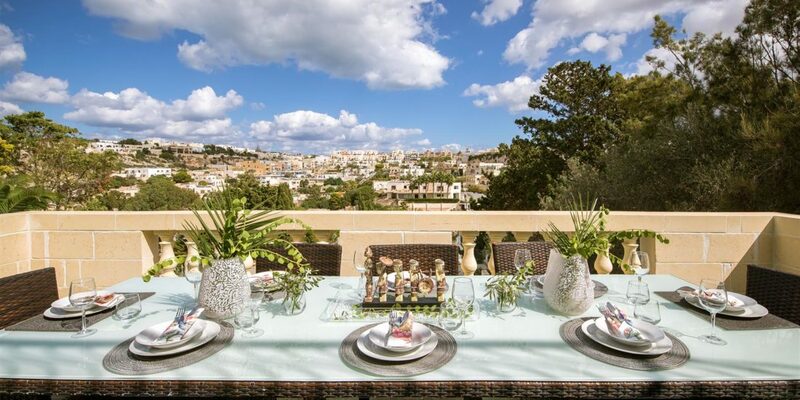 The villa is surrounded by plenty of space for outside living. 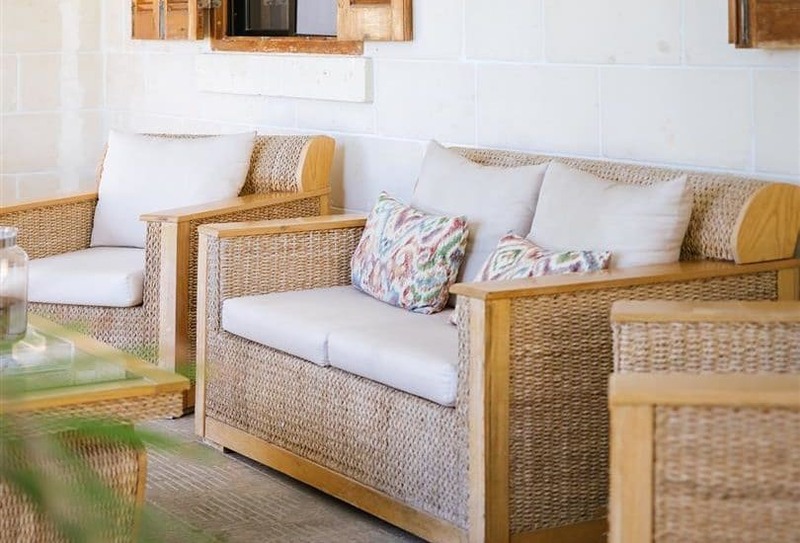 We have a 75sqm overflow pool surrounded by a large secluded sun deck with poolside furniture such as sun beds, parasols and small tables. 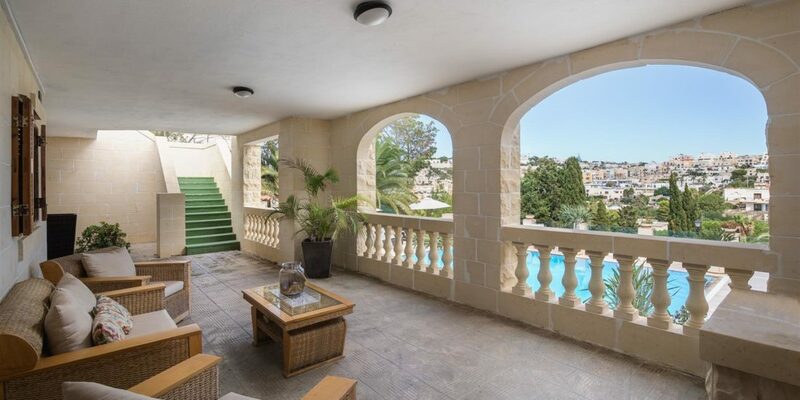 There is a poolside shower so that you can refresh yourself both before and after enjoying a swim in the pool. 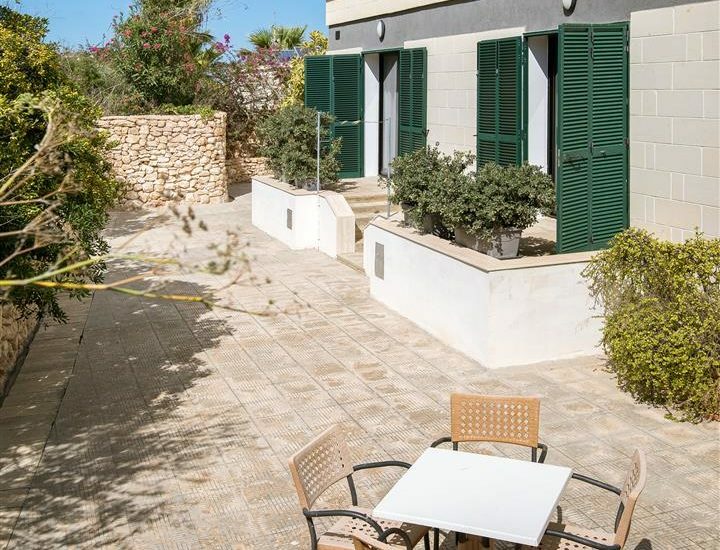 We also have a large BBQ terrace which has beautiful views of the sea at Mellieha Bay. 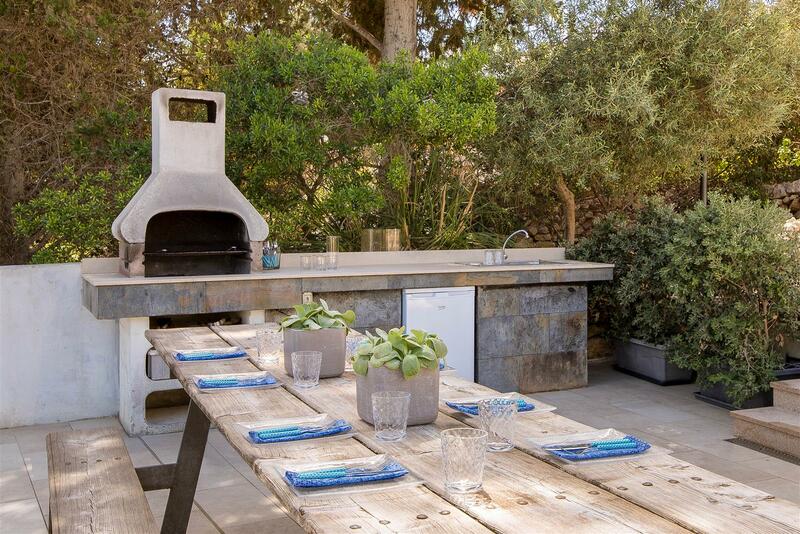 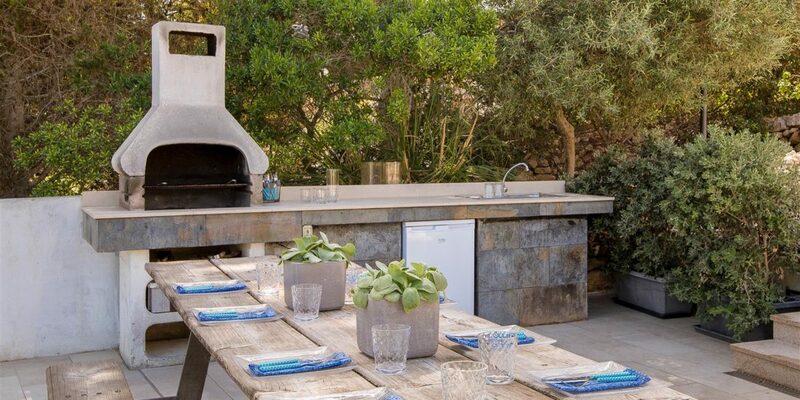 The BBQ terrace is fitted with a sink, a small fridge, plenty of working space and seating for approximately 12 people. 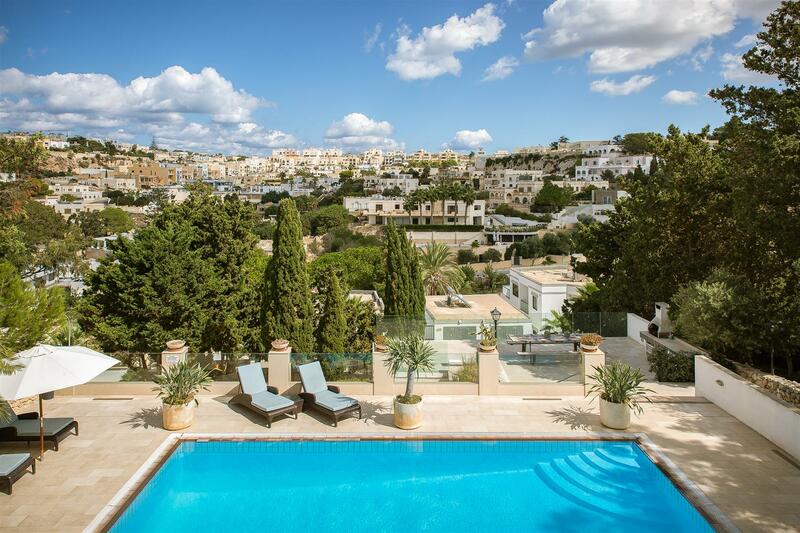 The pool area, decks and terraces surrounding the villa are lit enabling you to enjoy these areas at night.